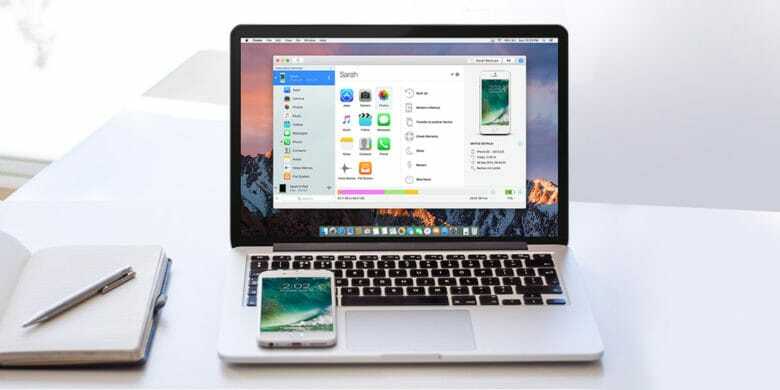 Whether you're looking to backup your iPhone or just get more control of its data, iMazing is the software for you. iPhones and iPads are totally convenient, until you need to move data on or off of them. As soon as you start struggling with the sync settings in iTunes, the “magic” drains from these devices fast. With iMazing, an all-purpose iOS management app, you can wrangle your mobile data easily and intuitively. 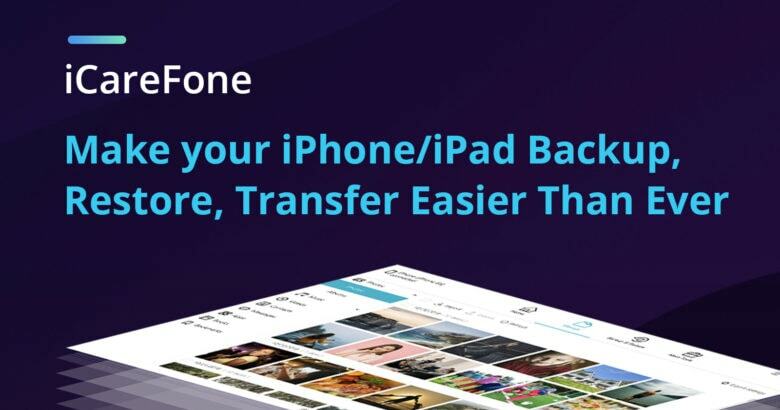 Browse and manage your backups, extract and print your text messages, drag and drop songs to your device and more — all without jailbreaking. Right now, you can get a lifetime license to iMazing 2 for just $24.99 at Cult of Mac Deals. Disabling LTE on your iPhone can be useful at times. Why would you want to disable the fast mobile network speeds of LTE? 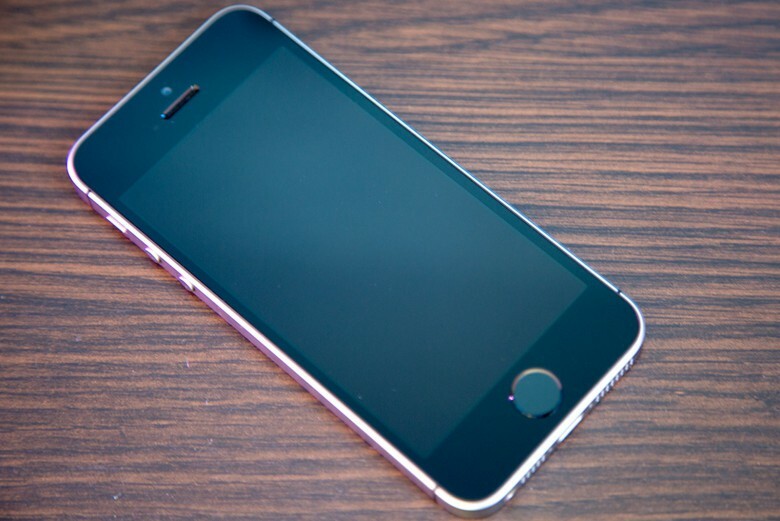 Sometimes you’ll hit an area with spotty LTE coverage and your iPhone will bounce between 3G, LTE or even EDGE. That can kill your battery and you’ll want to disable LTE to avoid that. Or maybe you just want to turn off your data to avoid any overages, or because you feel better when not constantly connected while on the go. Whatever your personal reason, here’s how to disable LTE on your iPhone. 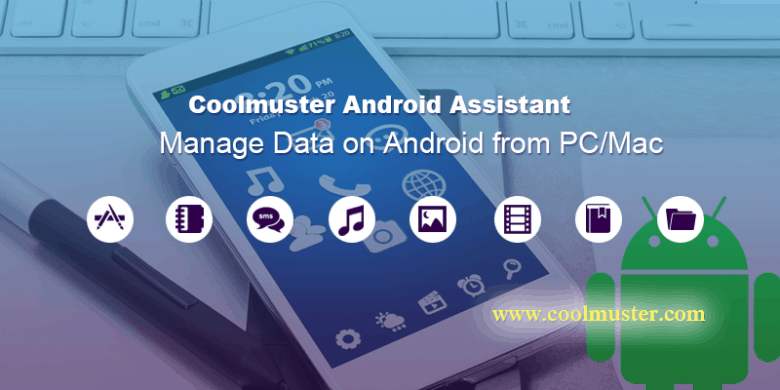 Coolmuster Android Assistant makes it easy to manage your Android smartphone. This post is brought to you by Coolmuster. There’s no sense pretending some of us iOS and Mac enthusiasts don’t dabble in the world of Android. Whether using phones, tablets or other mobile devices, we’ve come to rely on all our gadgets communicating reliably with one another, but when using both Apple and Android gear that isn’t always guaranteed. Luckily, there’s a fix: Coolmuster Android Assistant, which will keep your Android devices working in harmony with your PC or Mac.